The Korean Ji Pang E (Cane) The Ji Pang E (Cane), is a simple walking aid which may be used as an effective weapon for self-defense. Learn about the history and techniques of this unique self-defense tool. 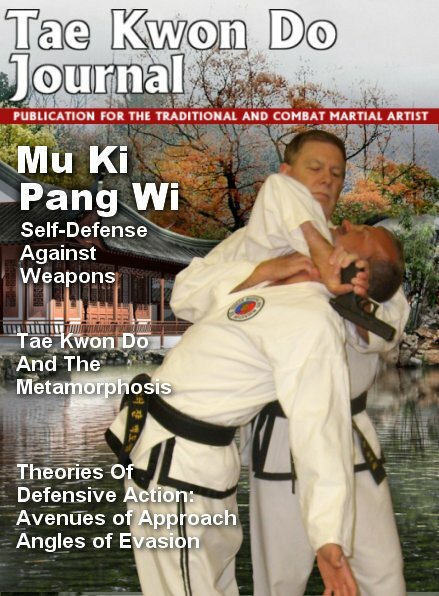 Tae Kwon Do training stresses reaching for perfection, not just in the dojang, but in everyday life. In this article Grand Master Benko shares a moment from the past. When we hear of the suffering others endure, our problems may not seem so overwhelming. A touching look at how one woman persevered in the face of countless hardships. In today's society with its changing values, many young people often find themselves without guidance. One Master suggests how to help avert the possiblity of our young being mislead. 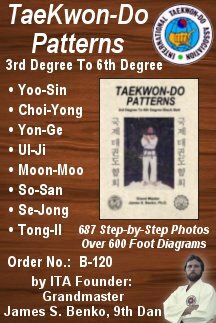 Kwan jyel sul can be found in many forms of the martial arts, aikido, karate, jujitsu, ninjitsu, Tae Kwon Do, hapkido, hwa rang do, kuk sool won, yu sool, and many other styles. 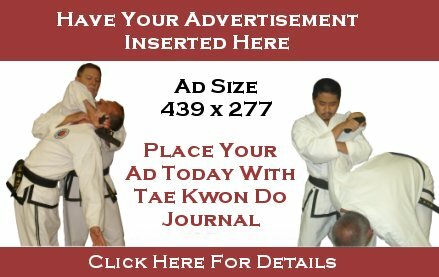 A group of instructors were shocked to find out how much of the Art of Tae Kwon Do was not being taught to them by their Master when they went in seach of a Grand Master. As the search continued, the name of Grand Master James S. Benko came to us. 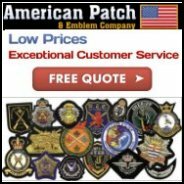 The initial contact was made and followed up with a package outlining much of the organization. We were impressed: First, from the phone conversation, this appeared to be a legitimate organization to be considered and second, by the quick and professional manner the phone conversation was followed up with the literature we received. As soon as we saw that video tapes were available, a number of them were purchased immediately. Among these tapes were the videos showing the first ten forms. You cannot believe what a treasure this is to a club that cannot even get two Black Belt Instructors to agree on all the moves of a particular form. The video, TaeKwon-Do: Phase One, introduced us to a few new stances, punches and blocks. During the Forms presentation portion of the Phase One video, Grand Master Benko would explain different points to consider for each form. During one of the forms, the statement was made, that all students should be performing the forms the same way, and that the forms would never be changed. I believe the direct quote is, "These forms should be the same two thousand years from now". Is it possible that other organizations do not change their forms from year to year? It seemed that we had found an organization that not only didn't change the forms, but insisted that they not ever be changed in the future. This was very exciting news to us and only fueled our desire to know more about this Grand Master Instructor. continue. . . In this DVD presentation, Dr. Yang, Jwing-Ming teaches you the complete traditional Yang-style long form step-by-step, while explaining the meaning of each movement. 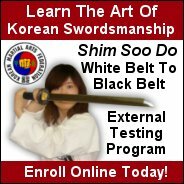 Korean Swordsmanship Program Earn Black Belt and Master rank is Shim Soo Do� (Traditional Korean Swordsmanship) through our ETP (External Testing Programs). No matter what style of martial art you study, you can earn Black Belt and Master ranks in Han Kuk Mu Ki Do� (Traditional Korean Weapons) through our ETP (External Testing Programs). The Jung Bong (Middle Staff) was used throughout Korean history. The illusive maneuvers of the Jung Bong's defenses may be applied to all types of martial arts training. Add the Jung Bong to your training. Learn how Tae Kwon Do changed a quiet and shy young man into a confident instructor others model themselves after. Follow him on his journey from his first day in class to becoming a respected Tae Kwon Do instructor and leader. Copyright © 1998- James S. Benko and ITA Institute.